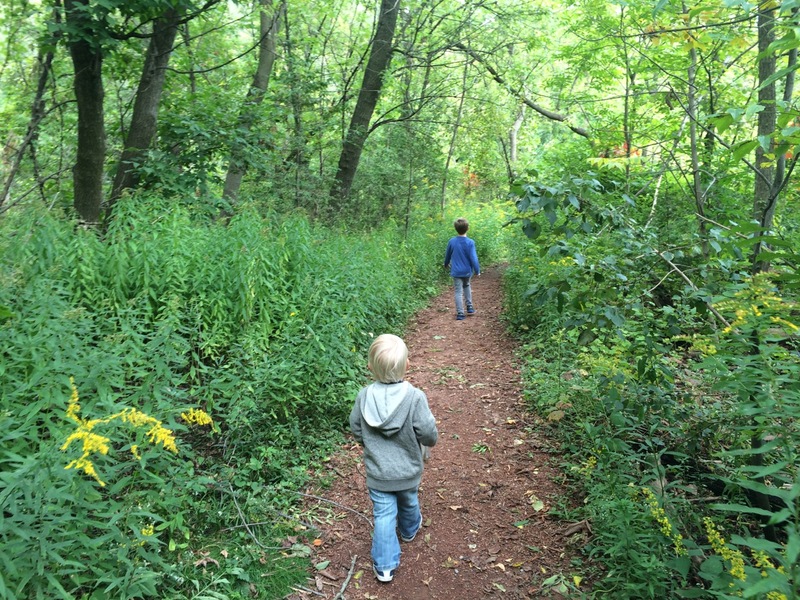 Toronto Nature Hikes with Kids | Kids in T.O. What’s more Canadian than a hike with the family in the great outdoors? Well, lucky for us in Toronto, we don’t have to leave TOwn for a trip into nature. It’s hard to believe that almost 20 per cent of our city is ravines and forest. According to Toronto author and dad Jason Ramsay-Brown, that means one in five footsteps taken should land us in one of these green spaces. His book Toronto’s Ravines and Urban Forests tells this story – the historical significance and ecological heritage about 29 of these special places. With his insight and advice, we’ve put together these five trails that will make your escape into nature a success even for the littlest legs in TOw. Rouge Valley: Here there is hiking, camping and swimming. And in the fall, the forest is ablaze with colour. There are tons of walks to choose from – short, long and guided – with beautiful tiny wetlands to discover and turtles that can be easily spotted. Here are some suggested routes. Don Valley Brick Works Park: Once a quarry pit, the north end of the Evergreen Brick Works in the Lower Don Watershed has been transformed into diverse habitats of ponds, forest and meadows. It’s home to a number of turtle species – a trip is not complete without looking for the snapping turtles. We recommend walking a very short distance up to the Governor’s Lookout for a beautiful view of the city. If you’re into more hiking, travel there via Chorley Park in Rosedale. Any others? Of course there are tons of family-friendly walking and biking trails around the city from the Humber to Highland Creek (where you can watch the salmon run upstream in the Fall) and through some of our favourite spots in the city like the Toronto Botanical Garden, High Park and Scarborough Bluffs. Tell us – where you go?